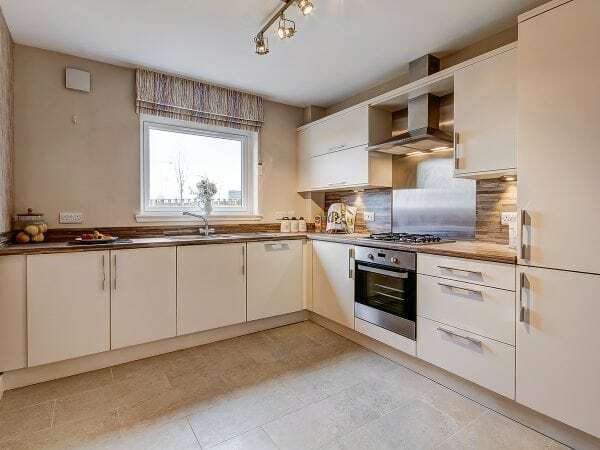 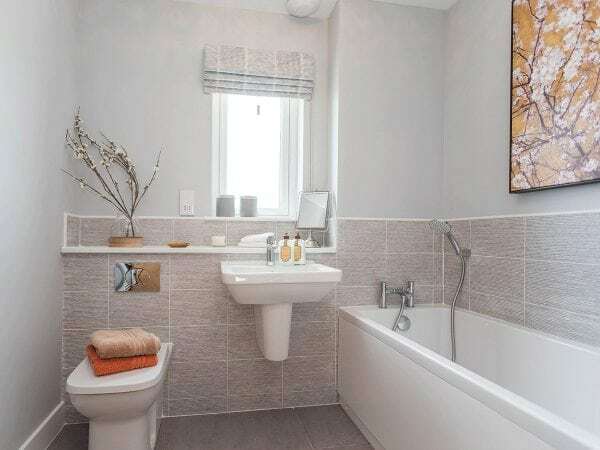 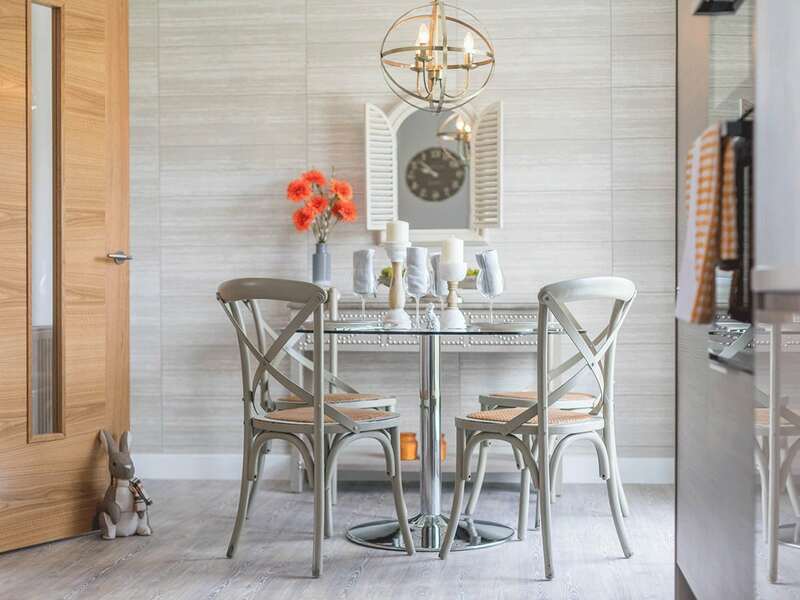 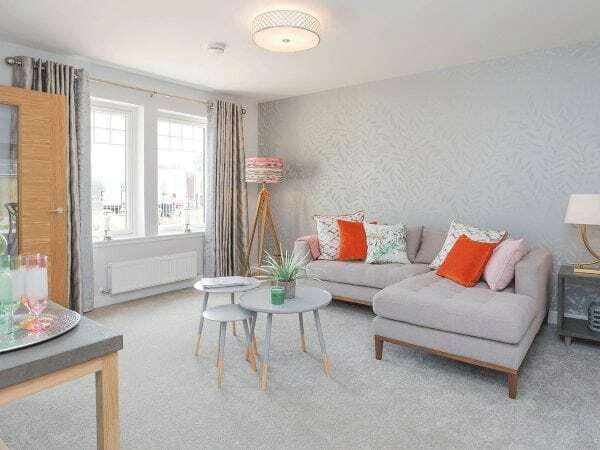 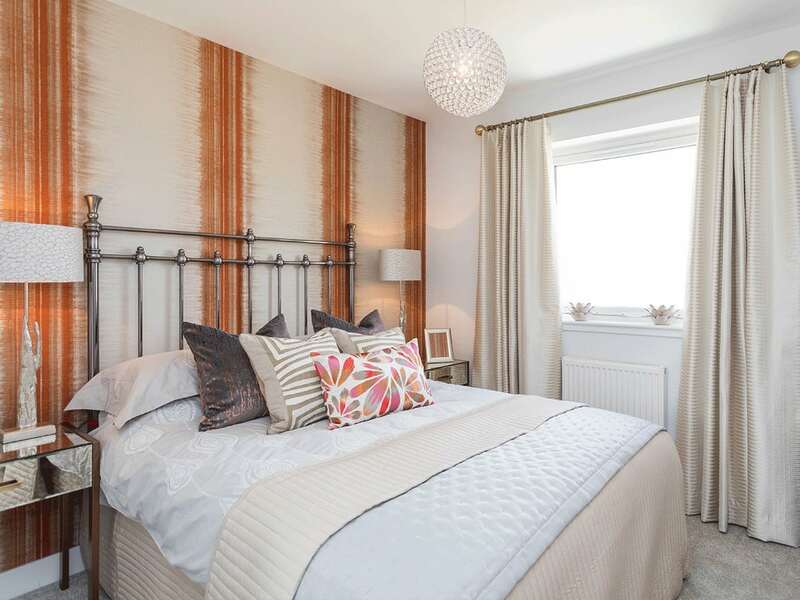 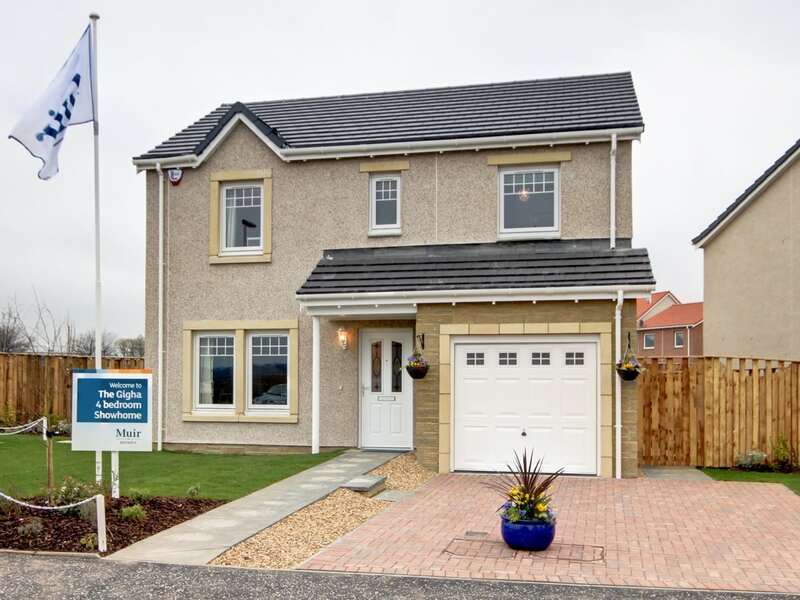 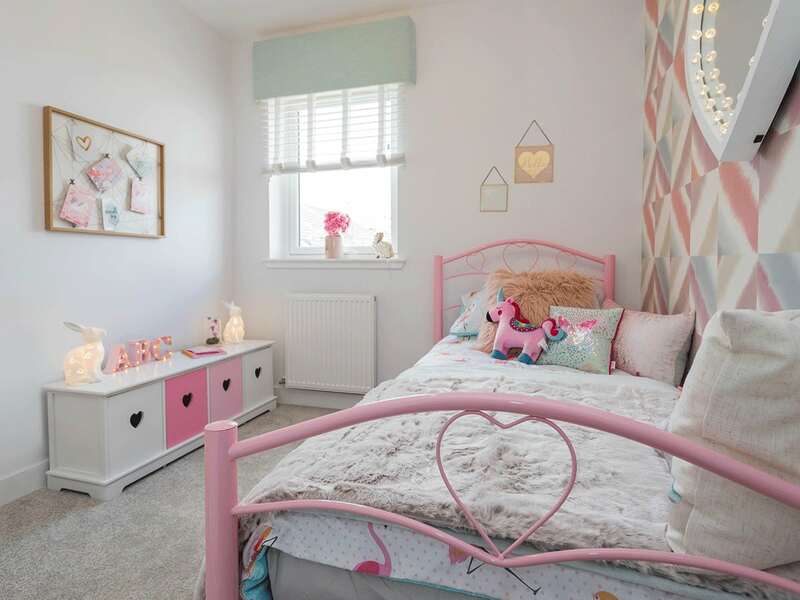 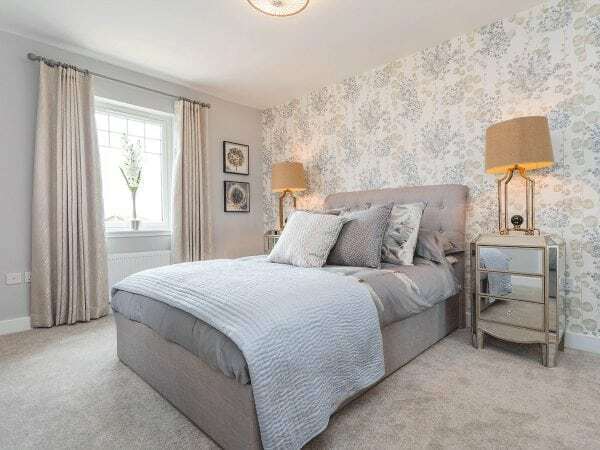 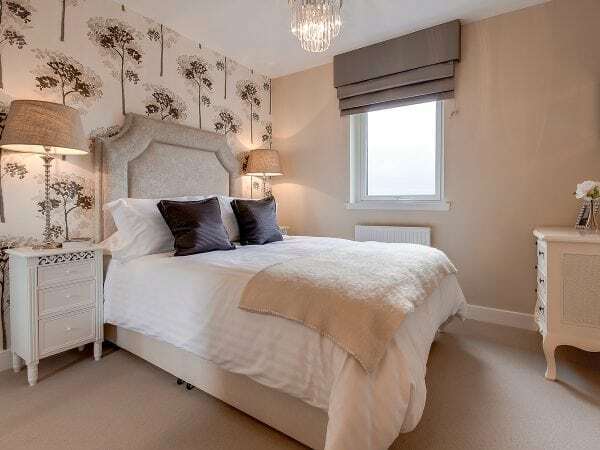 The Gigha is a welcoming, well-designed 4-bed detached home in Leven with integral garage offering all of the care and attention to detail you would expect from Muir Homes. Entering the entrance hall you are immediately invited into the lounge leading through to the open plan kitchen/dining room which links out to the rear garden via stylish patio doors which really bring the feeling of outside in and offer the perfect place to enjoy long summer days. 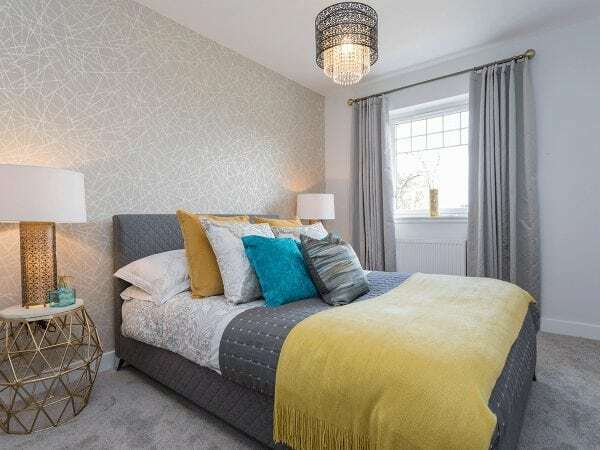 In addition to the key features of the master, all three further bedrooms within the Gigha also benefit from fitted wardrobes a real plus for family living. 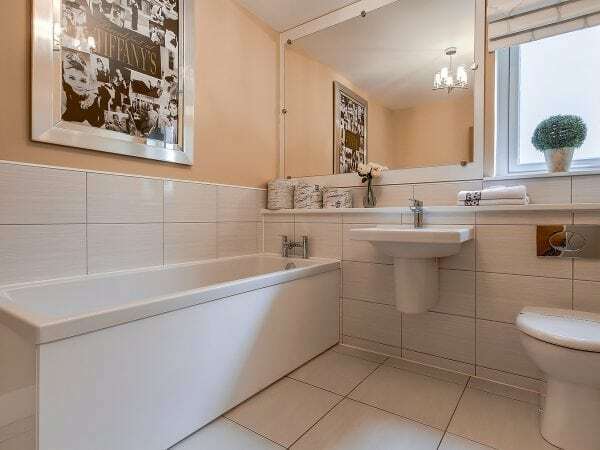 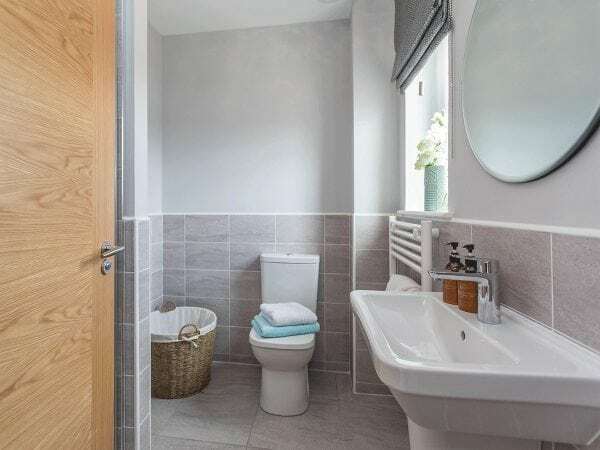 The sleek family bathroom and useful linen cupboard are also featured on the first floor of this home.